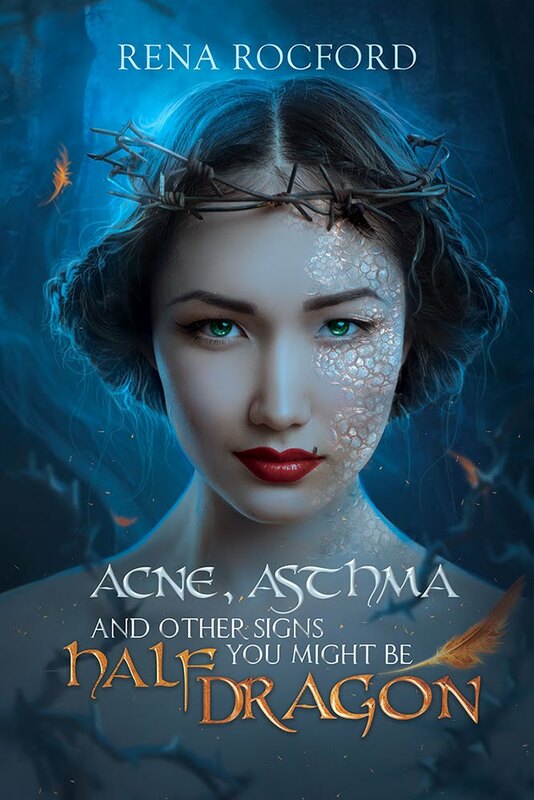 Doctor Faerie Godmother: Would that be Alchemy Punk? It’s the What if blogfest! 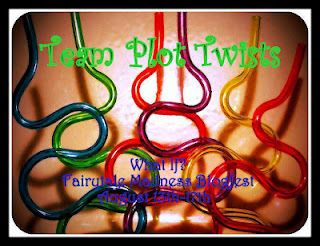 I’m writing for team Plot Twist (note the pretty picture, man I love twisty straws, why don’t I have a twisty straw). If you don’t know what I’m talking about, go here and sign up, you can join and post pretty much all week long. The piece needs to be a scene from the story that demonstrates the what if aspect of your story. If I do this right, you will never know my name. History will wipe me from existence, and prophecy will be served by a pig boy. I saw Arthur die. The boy-to-be-king fell from his horse on his way to Avalon. They brought him inside my father’s hut, but no magic could save him from a rock through the skull. Old man Merlin, didn’t know what to do, and he started to drink. He never stopped. Father needed a new gate latch, and Merlin fashioned one from metal. From that day on, the ancient wizard took up metal craft to pay for his mead. He was too drunk for magic, but even a drunkard knows England cannot survive without a king. There was still prophecy to be served: he who pulls the sword from the stone shall be king. And that person was named Arthur. Arthur’s dead, but Merlin said I was the same age. In secret, we worked in his forge. We made clever—magical—discs with teeth that laced together, and when I wore the suit of discs, I had the strength of ten men. He built a shell of scales to cover the suit, metal dragon skin. We left in the night to avoid the Romans. We stole a plow horse—no normal riding horses could carry me in the suit. When we reached the sword in the stone, I expected something grand, but only old men and children camped around hoping to see a miracle. Maybe they’ll be enough. I wrapped my fingers around the hilt and heaved. The discs whined, and I pulled. Only the worthy may pull the sword from the stone. I pulled anyway. The discs slipped and with a hiss, the sword shipped free. Now to be king. Wonderful! That could very well have been what was needed to fulfill the prophecy. Tricksy things that they are. What a fantastic twist! This one really made me smile. It's about time they got a good king in there! I adore KA and all the Pendragon tales. This was a nice spin on a classic that felt very believable. Great job. This is a classic stoey with an excellent twist. First King Athur story I've seen today. Nicely done. love it! so well told and what a twist! Brilliant - this would be a great concept for a full novel! Love it! What a great plot twist. One of my favorite entries! That was intriguing. Seems Merlin was still pretty powerful, despite the booze!